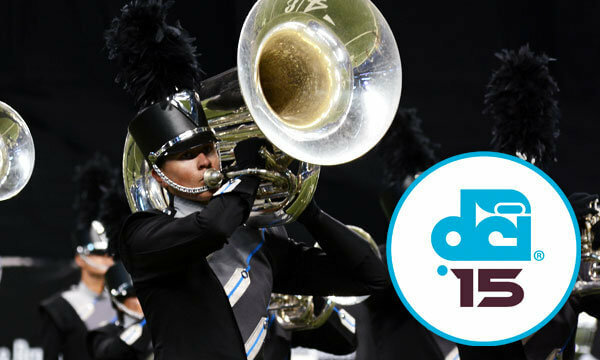 The Drum Corps International Tour returns to Michigan on Tuesday, July 28, for the 2015 edition of the Legends Drum Corps Open. A dynamic lineup of Open Class corps from across the country will be set to take the field as Kalamazoo Central High School for this exciting competition. Premium GA tickets increase to $20 and GA tickets increase to $15 after online sales end. Prices do not reflect additional handling fees. On the day of the show, Kalamazoo County students and residents receive a $5 discount with a valid ID. Limit one ticket per ID (Children at an age without ID can get discount as long as parent has proper ID). Online sales end at noon, 12 p.m. ET on Friday, July 24. Groups of 20 or more receive a $3 discount per ticket in the Premium GA area and a $2 discount in the GA seating**. Each group receives 1 comp ticket for the group leader. Group Tickets will increase $5 the day of the event. Prices do not reflect additional handling fees. Call 317.275.1212 to order group tickets. Event start times are subject to change. VIP Tickets include preferred seating and parking, VIP badge, and meal. VIP TICKETS WILL NOT BE SOLD AFTER JULY 24. Stadium Seating is General Admission by level. ADA seating is located in front of the bleacher seats. *Individual ticket prices do not include $4.95 processing fee per ticket added during completion of order. **Group tickets have $2 processing fee per ticket added during completion of order. This results in a total savings of $4.95 - $5.95 per ticket compared to individual purchases.